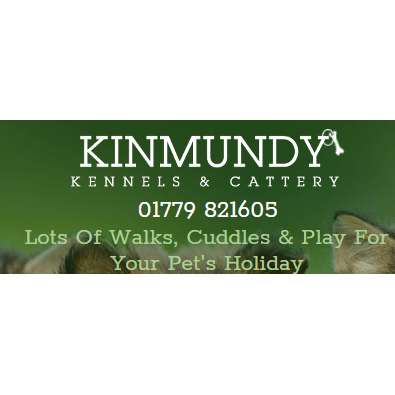 1st class accommodation & dedicated care for all your family pets in Aberdeenshire. All medication, diets & special needs catered for. Collection & delivery available.